Reminder: This is haappening today, June 21st! Free Tea Day at McAlister’s Deli! 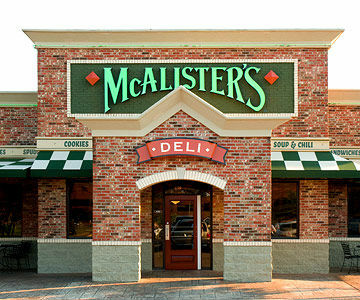 On June 21st, McAlister’s Deli are giving away a free iced tea! No coupon or purchase needed! Valid one day only, June 21st!